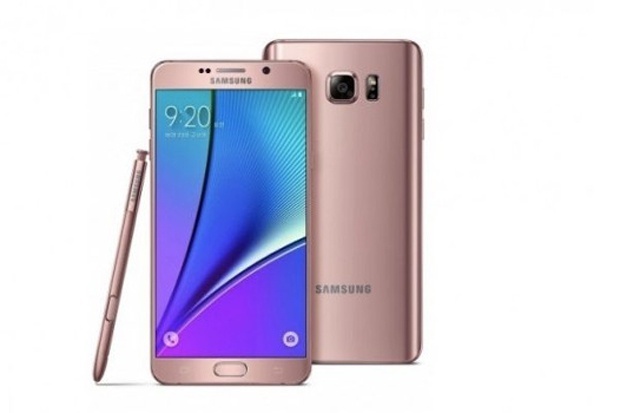 (Seychelles News Agency) - Samsung's Galaxy Note7 phones will not be on sale in Seychelles following reports of issues with the battery, Samsung’s local representative said Monday. Rajah Ramani, Managing Director of Cellular Services -- the authorised seller of Samsung in Seychelles -- told SNA on Monday that the Galaxy Note7 was expected to be launched locally during the last week of August but was cancelled. “We were supposed to receive a shipment about three weeks ago, but we had to put it on hold due to the various issues with the battery that’s been coming up in the recent months,” said Ramani. The Galaxy Note7 was launched in August and following several reports of exploding batteries, Samsung -- a South Korean-based company made -- an official safety recall of 2.5 million of the smartphones. The Galaxy Note7 is the third to come out in 2016 after Galaxy 7 and Galaxy 7 edge. Ramani said following the negative publicity surrounding the product that Cellular Services will not be launching the product in Seychelles. “Instead of the Note7, we will actually be getting only the Note 7 Edge which does not have this problem," said Ramani. Over the weekend, the Fair Trading Commission in Seychelles, which protects consumer rights, published an announcement in the local newspaper to inform customers about the recall made by Samsung. The announcement stated that: “Samsung has resorted to such a recall after a total of 35 cases of Galaxy Note7 exploding batteries have surfaced”. “Samsung has confirmed the problem is related to the Note7 batteries manufactured by its own company Samsung SDI” adding “that everyone should power off and stop using the Note7 immediately." Speaking to SNA, Neddy Padayachy, FTC’s Principal Compliance Officer said, since the incident was made public, the company had been liaising with the authorised channel agent, Cellular Services, which confirmed that it had not launched the product in Seychelles, an archipelago in the western Indian Ocean. Concerning customers who may have bought the Galaxy Note 7 either online or through other channels, Padayachy said FTC is strongly advising them to replace the product. “In the case of Seychelles since the product was not officially launched here, the responsibility lies with the customer to return their smartphone to wherever they bought the product, and either asks for a refund or replacement,” said Padayachy. Local customers are advised that they can return their Galaxy Note7 to the store from where they purchased it to get a replacement device or to exchange it for a Galaxy S7 Edge.